To encourage, promote and develop our competitive skaters' technical and artistic talents on and off-ice while fostering their love of skating in a supportive team environment. 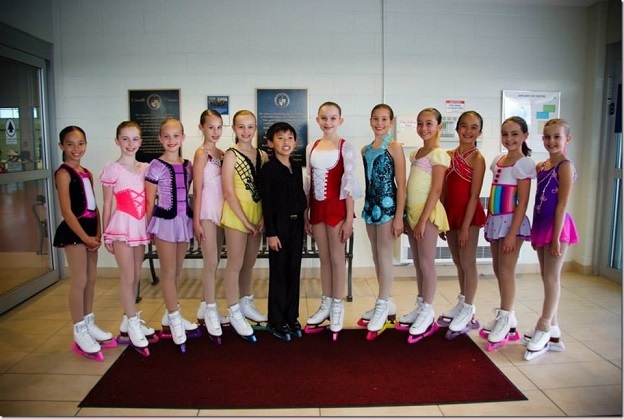 Advanced skaters who have passed Juvenile or higher tests and wish to compete at Sectionals or StarSkate Gold Triathalon may become part of the Competitive Team. 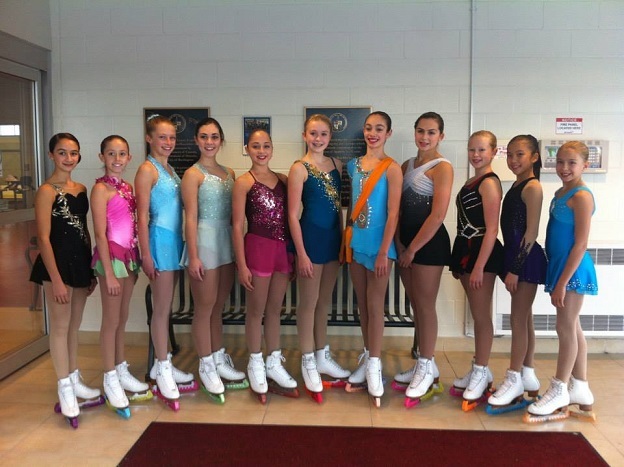 Our competitive team is comprised of skaters who have chosen to compete at the Western Ontario Sectional Championships at the juvenile level or higher with the ultimate goal of furthering their competitive experience at the Skate Canada Challenge and Nationals. Our program offers daily competitive sessions accompanied by a well rounded off ice program. Throughout the year various opportunities are given to our competitive team through seminars, simulations, motivational speakers and team building activities. We are constantly striving to provide the best opportunities to this very dedicated group of skaters, helping them to achieve their goals in a positive and motivating atmosphere.